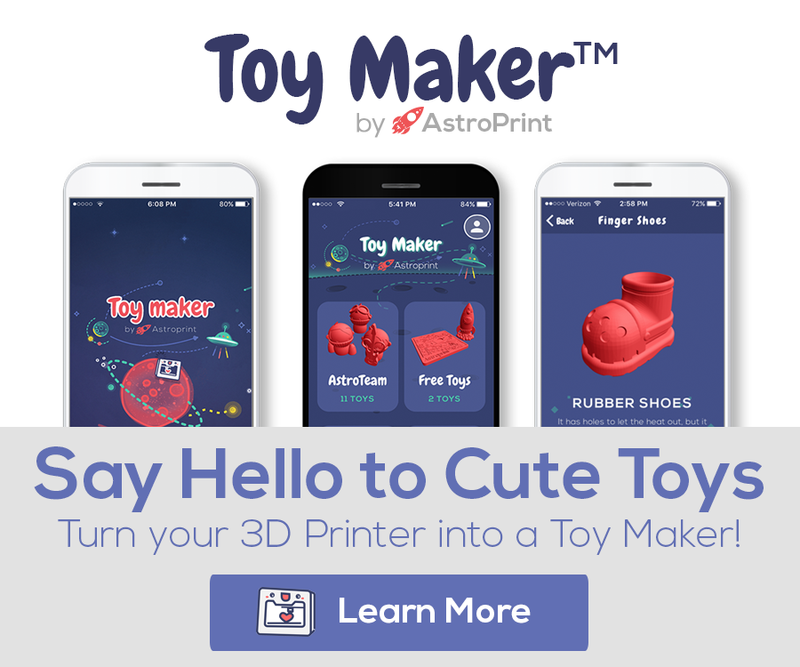 We’re excited to release our first 3D Printable AstroPrint logo! And it works as a calibration and stress test too! 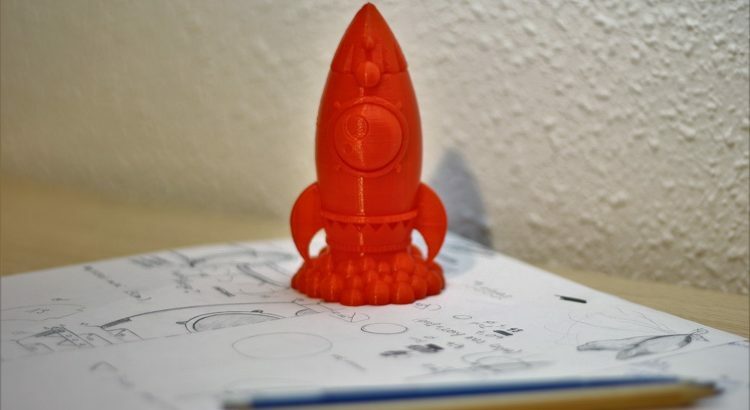 This new rocket is a challenging tool to test the filament and calibration of your 3D printer. 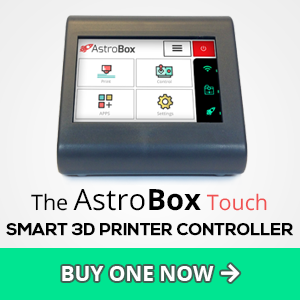 It has small details, overhangs and smooth curves, so you can push your printer to the limit.